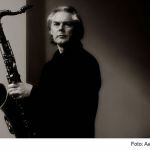 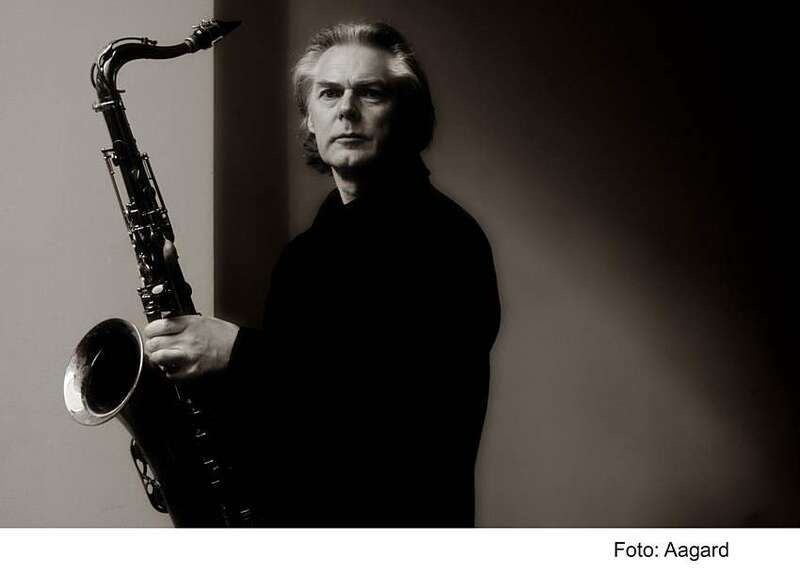 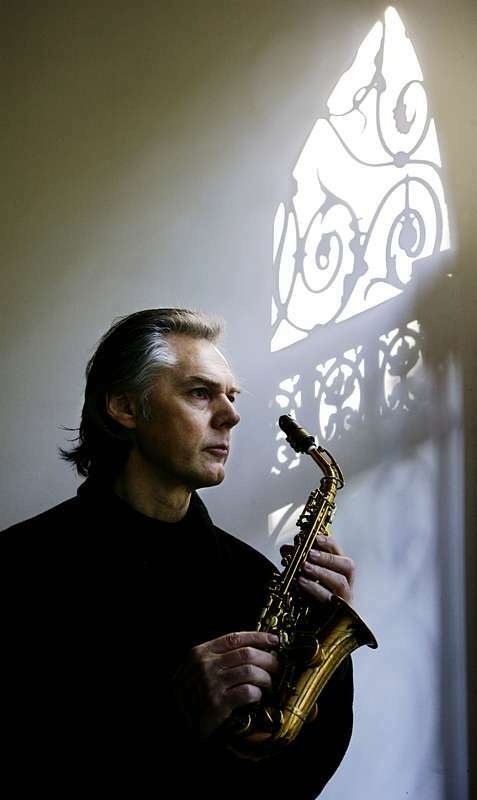 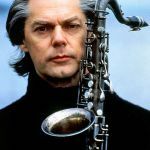 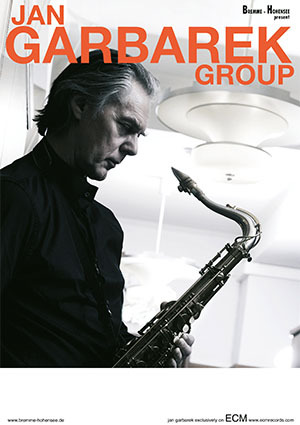 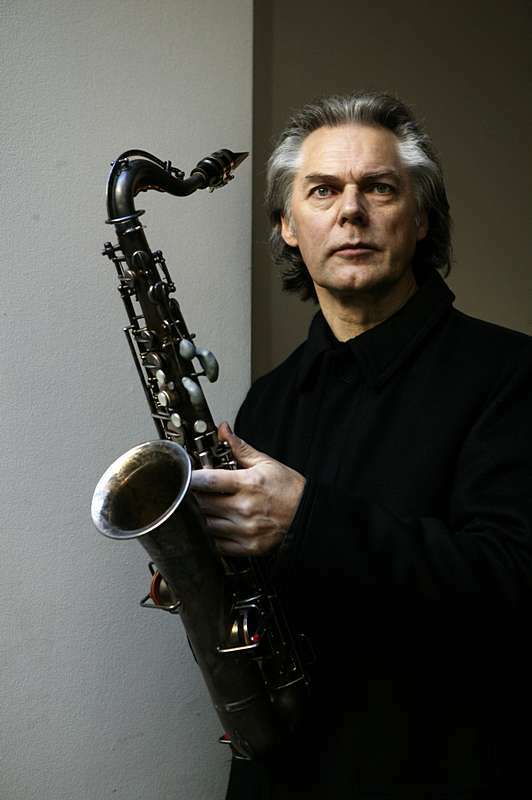 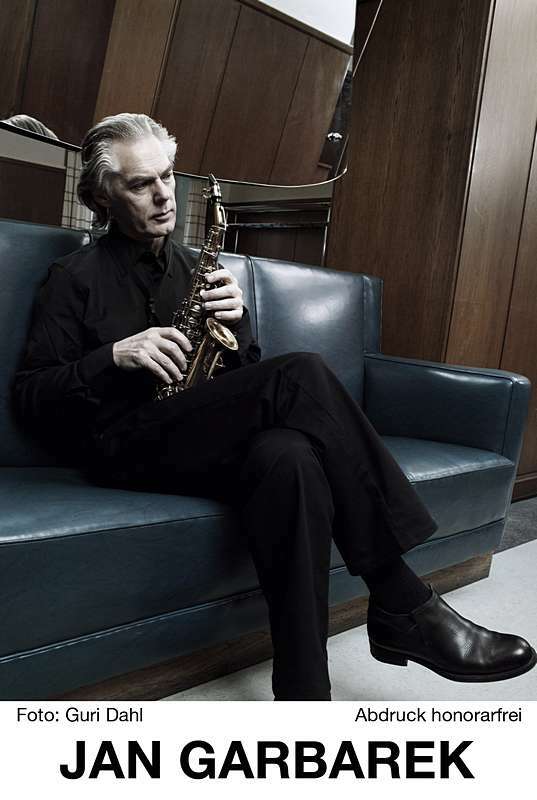 "The human voice is my ideal", says Jan Garbarek, and it is highly unlikely that another Saxophonist comes so near to realizing that ideal as this musician from Norway. 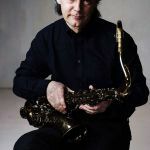 It's the contrast between the song-like and poetical elements, the simplicity and the intensity of free improvisations with other musicians, that uniquely defines Jan Gabarek's sound. 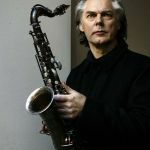 The musicians that accompany him, contribute each in their own way: on piano, Rainer Brüninghaus, who has accompanied him over the years, Trilok Gurtu, an ecstatic magician on various percussion instruments from India and Brazil's Yuri Daniel on bass. 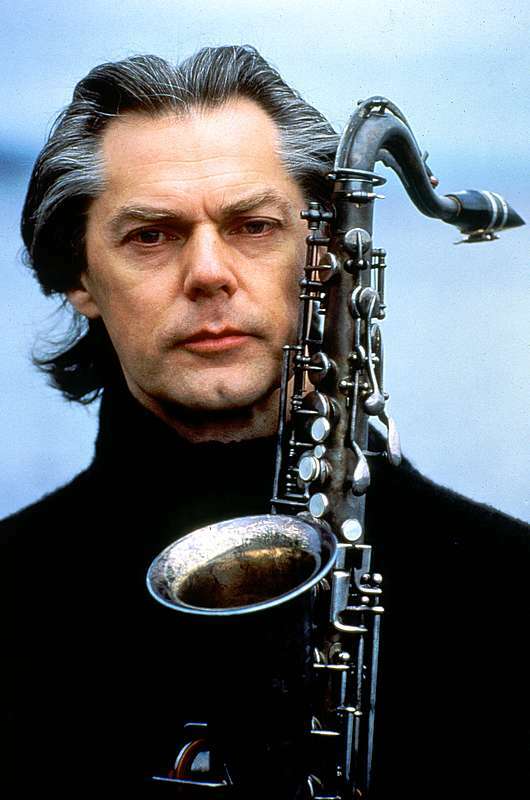 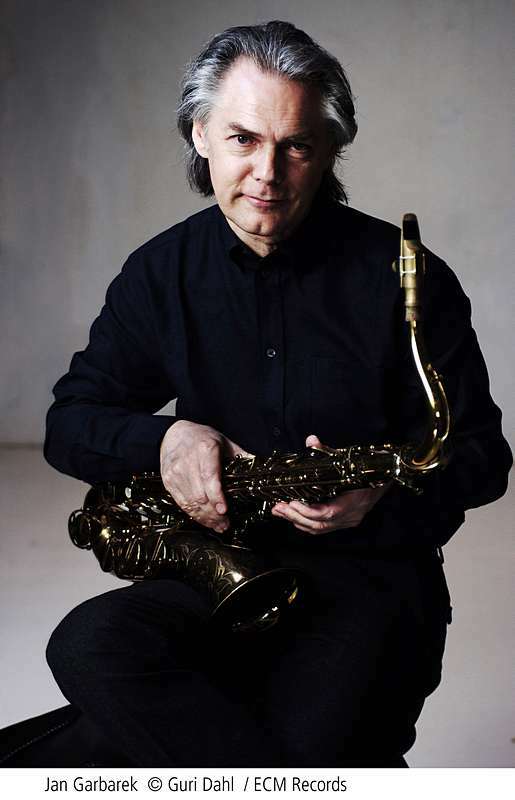 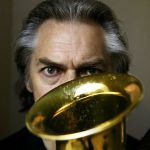 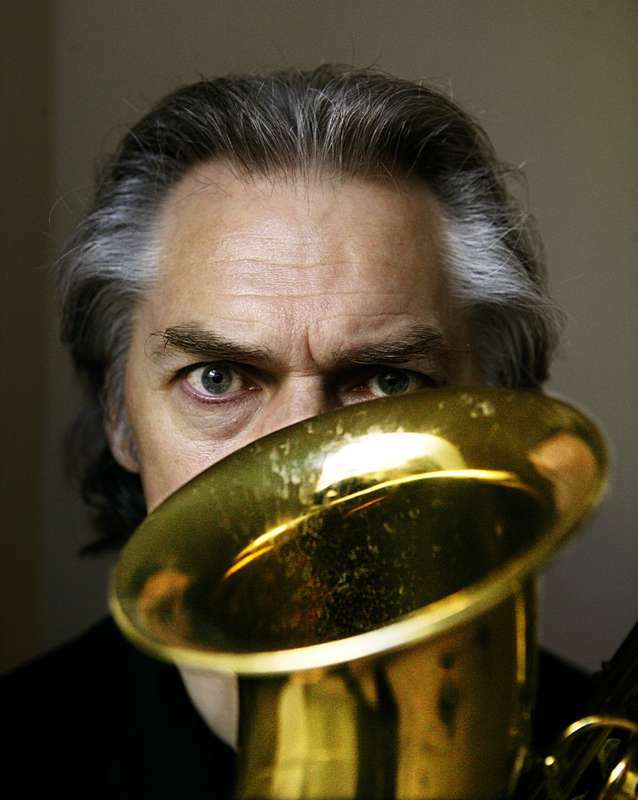 Garbarek is a musical world traveler, who has breathed in the winds of all the sounds that blew his way. 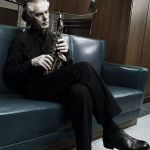 Listening to his music one can feel what has touched him, and what his breath has graced him with, to bring these sounds to us. 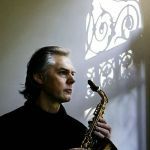 "A memorable night of richly varied, worldly music."